Allison Janney’s character is stealing the show in those two scenes! Funny actress, love her! 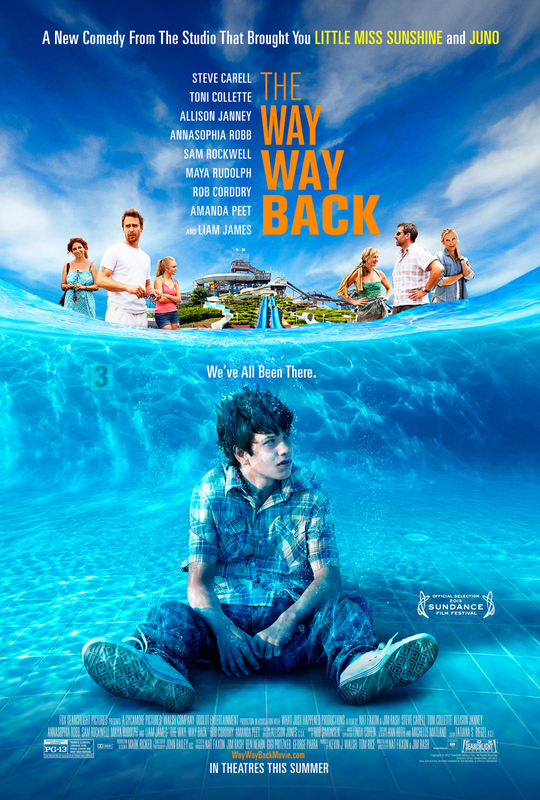 The cast of The Way Way Back includes starring Steve Carell, Toni Collette, Allison Janney, AnnaSophia Robb, Sam Rockwell, Maya Rudolph, Amanda Peet, Rob Corddry, and Liam James. 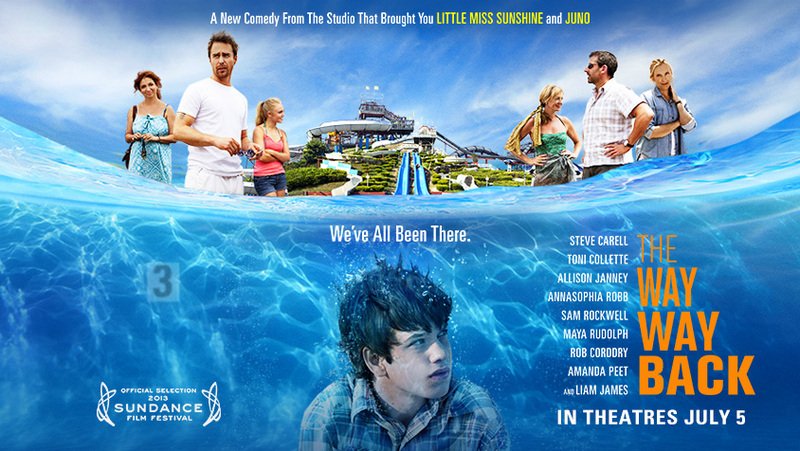 Release date: July 5, 2013.
Who would you want for mentor: Steve Carell or Sam Rockwell? Well, Sam Rockwell is stealing the show! No wonder: he’s a damn great actor! The cast includes Steve Carell, Toni Collette, Allison Janney, AnnaSophia Robb, Sam Rockwell, Maya Rudolph, Amanda Peet, Rob Corddry, and Liam James. 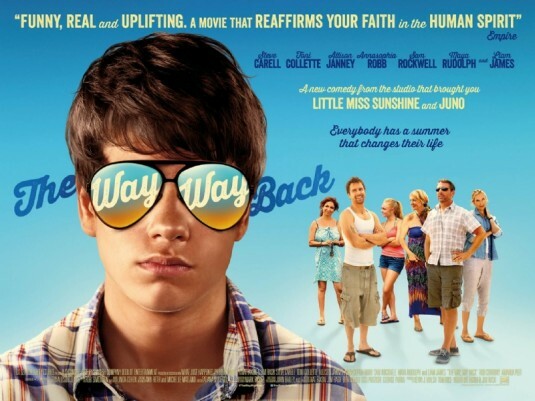 The release date of The Way Way Back is set for July 5, 2013.